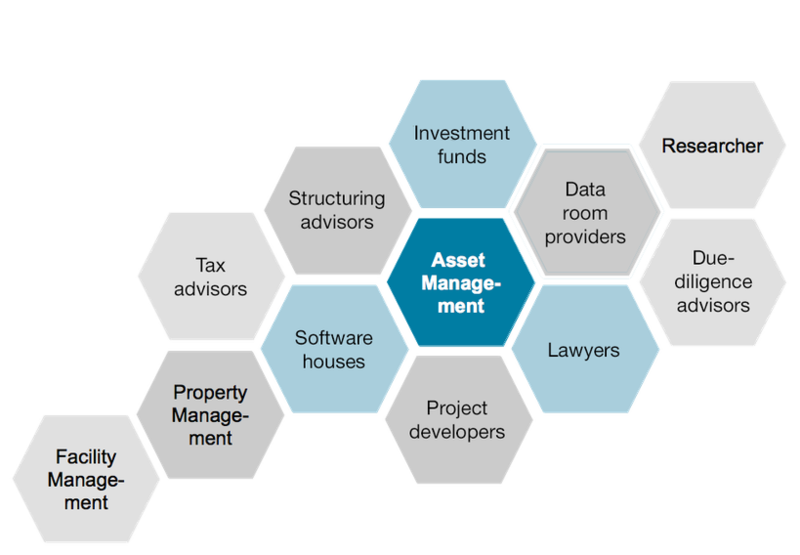 In addition to the core service of asset management, numerous secondary services are necessary for successful real estate investment. For instance, financing, sales, refurbishment or marketing. Depending on the specific situation, the right added-value partners provide effective support for asset management and the underlying investor. A more detailed overview can be found under the individual headings.